POMPANO BEACH, Fla., Nov. 8, 2017 (SEND2PRESS NEWSWIRE) -- ACES Risk Management (ARMCO), the leading provider of financial quality control and compliance software, has announced that Guaranteed Rate, one of the largest retail mortgage lenders in the nation, has selected the company's award-winning quality control and compliance software, ACES Audit Technology, for its quality control processes. POMPANO BEACH, Fla., Oct. 23, 2017 (SEND2PRESS NEWSWIRE) -- ACES Risk Management (ARMCO), the leading provider of financial quality control and compliance software, has announced that it has launched ACES Automated Document Manager (ADM), a new technology that uses robotic process automation to automate the core activities lenders undertake to reduce gross loan defects. ARMCO will be demonstrating ADM, which is available through ARMCO's ACES Audit Technology(TM) and as a stand-alone product, by appointment at MBA's Annual Convention and Expo 2017 in Denver, Colorado. POMPANO BEACH, Fla., Oct. 18, 2017 (SEND2PRESS NEWSWIRE) -- Redevelopment Management Associates is excited to announce that Kim Briesemeister and Kevin Crowder will be speaking at the 103rd Annual Conference of ICMA, the International City/County Management Association. RMA team members will also be welcoming key government officials to learn more about creating successful cities during the event being held in San Antonio, Texas, Oct. 22-25. Highlights include the Economic Development Approach to Craft Breweries. POMPANO BEACH, Fla. /Florida Newswire/ -- Redevelopment Management Associates (www.rma.us.com) will be presenting its proposed Strategic Development Plan for Bimini Basin at a joint workshop before the City of Cape Coral and the South Cape Redevelopment Agency on Tuesday, October 17, 2017. RMA was hired by the city to create an implementation plan to spur redevelopment of the waterfront area and create a destination for Cape Coral, which would include a vibrant mix of restaurants, shops, and entertainment. POMPANO BEACH, Fla., Sept. 25, 2017 (SEND2PRESS NEWSWIRE) -- ACES Risk Management (ARMCO), the leading provider of financial quality control and compliance software ACES Audit Technology(TM), announced the release of the ARMCO Mortgage QC Trends Report for the first quarter of 2017. POMPANO BEACH, Fla., Sept. 18, 2017 (SEND2PRESS NEWSWIRE) -- ACES Risk Management (ARMCO), the leading provider of financial quality control and compliance software, today announced the release of ACES Automated Document Manager. ADM can parse hundreds of PDF files, identify each document in the file, and categorize them by document type or name. 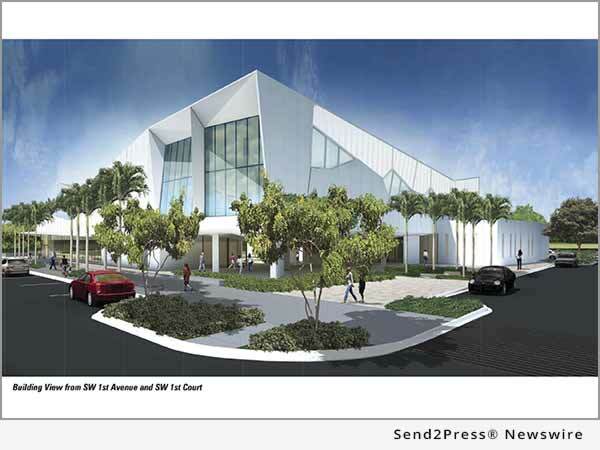 POMPANO BEACH, Fla. /Florida Newswire/ -- The City of Pompano Beach is delighted to announce that the official ribbon cutting ceremony for the Pompano Beach Cultural Center and Library will take place on Thursday, May 11 at 5:30 p.m. Following the ceremony, the venue will be open to the public to view the world premiere Cuban art exhibit, "Shipwrecked of Reason: Half a Century in Cuban Art." POMPANO BEACH, Fla., March 1, 2017 (SEND2PRESS NEWSWIRE) -- ACES Risk Management (ARMCO), the leading provider of financial quality control and compliance software, announced that it has released its ARMCO Mortgage QC Industry Trends report for the third quarter of 2016. Using the Fannie Mae loan defect taxonomy, the report analyzes post-closing quality control data from loan files and findings captured by the ACES Analytics benchmarking system. 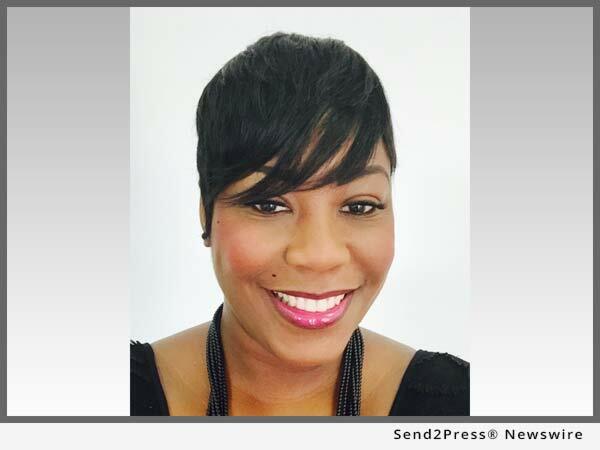 POMPANO BEACH, Fla., June 20, 2016 (SEND2PRESS NEWSWIRE) -- Sharon Stone-Walker has been promoted to the Director of Community and Business Development for The Cultural Arts Creatives, Inc., aka The Creatives. The Pompano Beach based nonprofit, led by Alyona Ushe, manages and programs The Pompano Beach Amphitheater, Magnetic Pompano and the upcoming cultural center. POMPANO BEACH, Fla., June 13, 2016 (SEND2PRESS NEWSWIRE) -- The Cultural Center of Pompano Beach has announced a call-to-artists and nonprofit cultural organizations. The multidisciplinary venue, scheduled to open in early 2017, is seeking innovators in the visual and performing arts, digital and multi-media, music, dance, and theatre to become part of the Center's "cultural collective."